Crafted from the finest Western Red Cedar and finished in a premium selection of colours. Complement your home with the timeless beauty and warmth of timber with Australia's leading manufacturer of premium timber garage doors. Danmar timber garage doors will enhance the visual appearance and add value to your home. 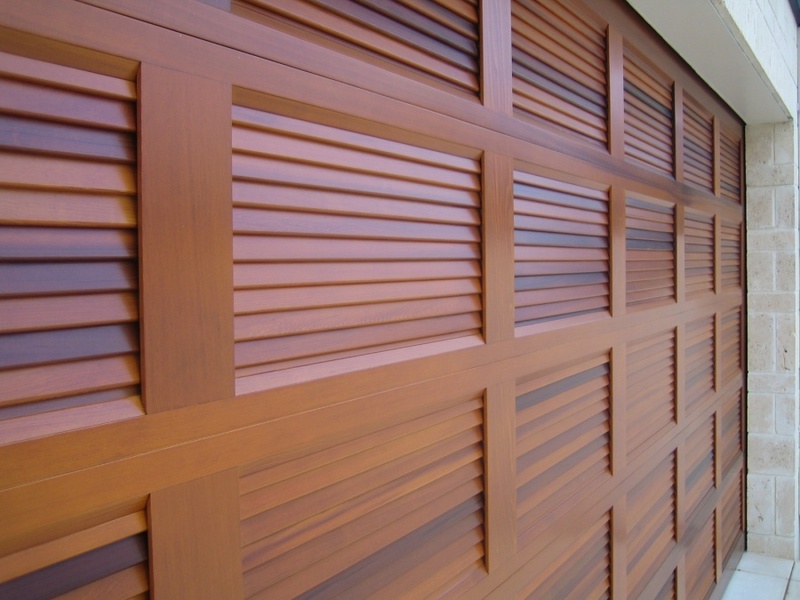 The flexibility of timber as a garage door material offers unlimited design potential. Danmar timber garage doors are crafted from the finest Western Red Cedar and are finished in a premium selection of colours using only the most superior sealers and outstanding levels of craftsmanship to create a garage door that suits the beauty and architectural appeal of your most important asset. To see the full Danmar range of quality custom made garage doors please go to BROCHURE DOWNLOADS and click on Danmar Range.